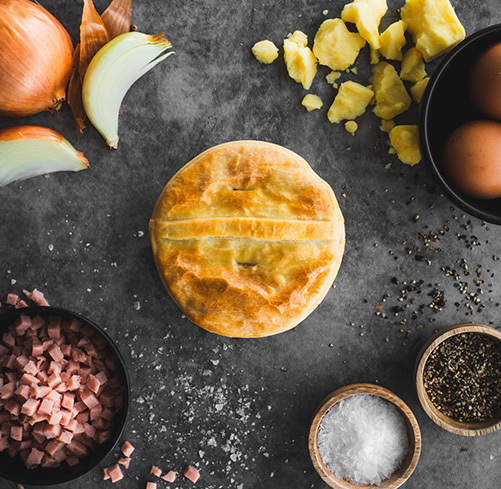 Our pies are as unique as they come, crammed to the brim with tasty fillings you can see and flavour combinations that have become crowd favourites. Where pie lovers come together. Pinjarra Bakery pie, pastry or dessert we create. 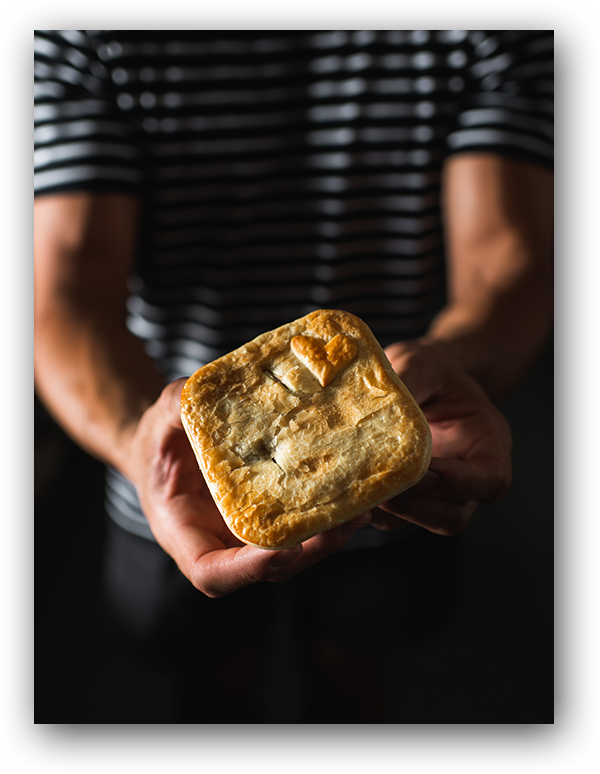 It’s the authentic, best-selling, award winning, Aussie meat pie that gets everyone talking! Made from quality local beef combined with our signature seasoning and homemade gravy. One bite and you’ll be hooked! 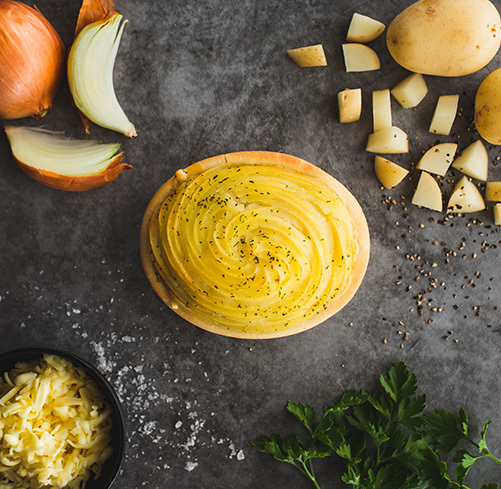 Creamy mashed potato tops our famous beef mince pie recipe, with a sprinkling of cheese and parsley garnish to create the heartiest, yummiest pie around. 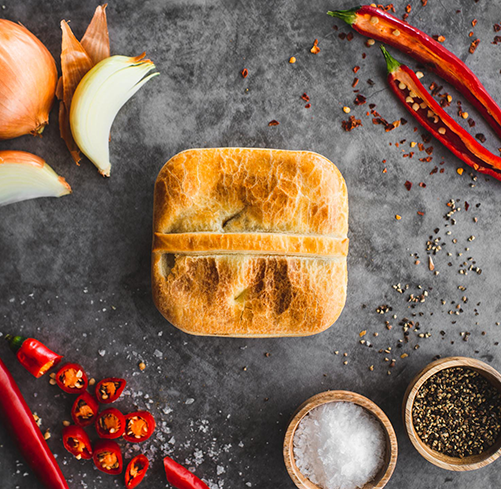 A real flavour explosion crammed to the crust with our premium local beef and famous gravy filling, stepped up a notch with a dash of chilli for those who like it hot. We take our classic, award winning recipe to the next level with succulent pieces of Dardanup steak and premium beef mince, slow cooked until tender using our signature seasoning and homemade gravy. Always the favourite! 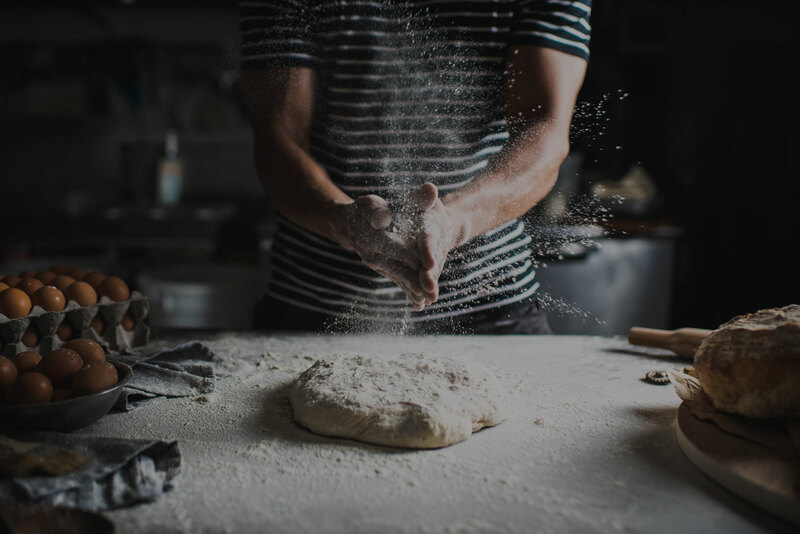 A real flavour explosion crammed to the crust with our Borello ground beef and gravy filling, stepped up a notch with a dash of chilli for those who like it hot. Simple and delicious. 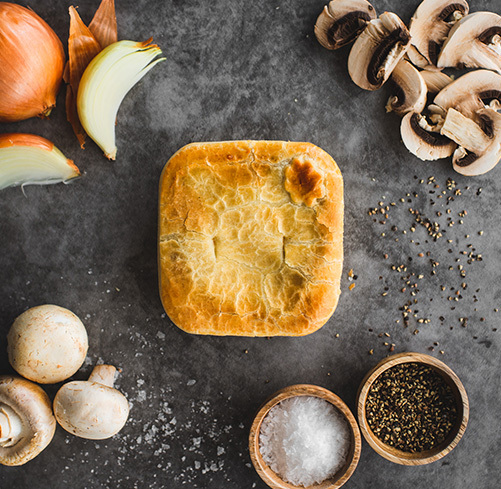 Our classic beef mine pie infused in a rich cracked pepper gravy surrounded by our famous buttery pastry shell. 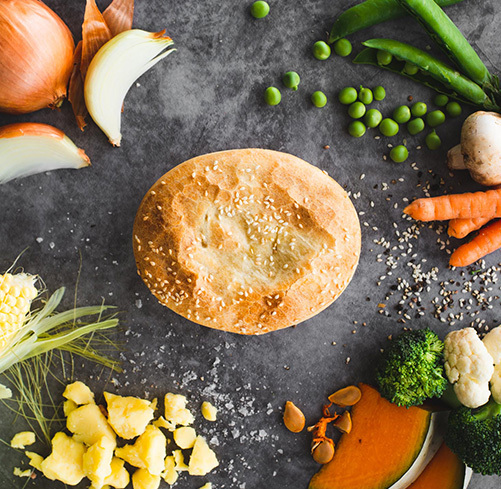 Get your tastebuds around this vegie sensation with a medley of fresh garden vegetables: broccoli, cauliflower, mushrooms, carrots, corn and peas cooked to perfection in our slightly wicked cream cheese sauce. 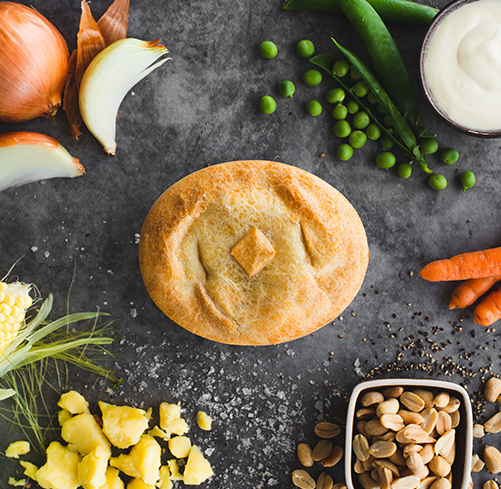 Savour the good stuff and kick back with chunks of premium chicken marinated in our delicious creamy satay sauce, teamed with fresh garden vegies and our famous golden pastry. It’s a cracker! 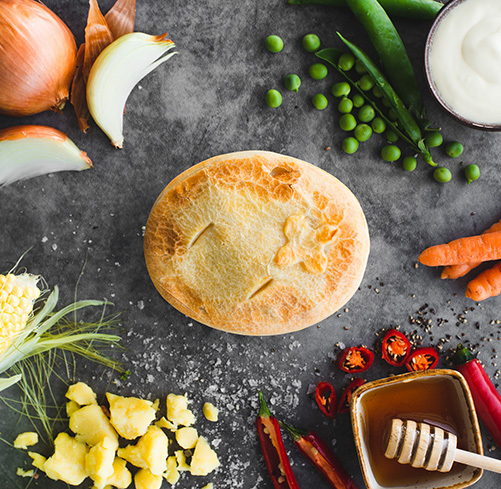 It’s the chicken pie reinvented, with a generous serving of tender chicken pieces and a medley of garden vegies combined in our creamy honey chilli sauce. Guaranteed to take you to a happy place! 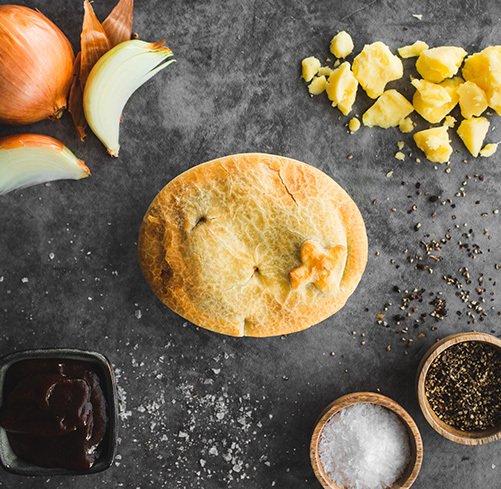 A pie is only as good as its crust. Try ours today.